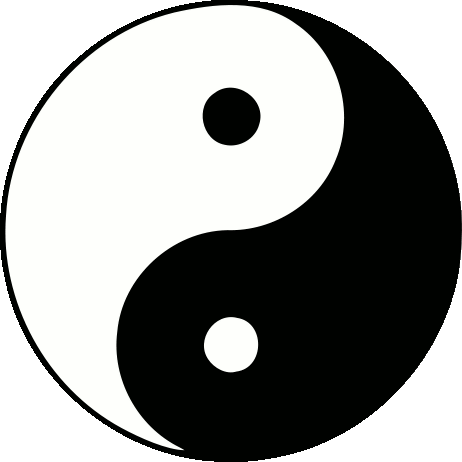 The Black Belt is one of the most easily recognizable status symbols on the planet. Almost anywhere you find yourself, people have some notion of what a “Black Belt” is. There is a reason for this. Martial Arts training has long been recognized as a time honored pursuit that results in individuals of exceptional skill and character. And Martial Arts training is incredibly widespread. 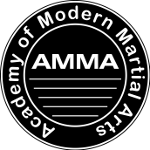 Nearly every country and sometimes geographic region has an approach to martial arts training that may be unique to the area. The transition and transformation from being a beginner to becoming a skilled practitioner of anything can be likened to a journey. Throughout life most people find themselves on many different paths as they grow and refine themselves in a variety of ways. Sometimes the path is clearly marked and some times it is not. Martial Arts does have the advantage of having a clearly marked path. The progression from White Belt to Black Belt mirrors the journey from beginner to skilled practitioner. A skilled practitioner is an individual who has taken the time to learn certain skills or tools and to develop a degree of competency with those tools. In a sense, they have a toolbox and they know how to use them. But, as with any profession, that does not mean their learning and progress stops any more than a certified carpenter's learning stops with the achieving of their license. As with all skilled professions, learning and competency can continue to grow and refine if the individual gains more and more experience along their chosen path. For Black Belts this is signified by earning advanced degrees of Black Belt. Some skilled practitioners choose to continue on their path and reach ever more refined levels of skill and mastery. The progression from Black Belt to advanced degrees of Black Belt can be likened to the path to mastery. 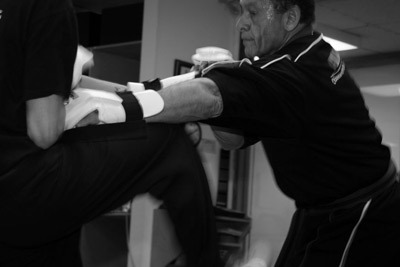 At the Academy of Modern Martial Arts we offer advanced training and an environment conducive to self refinement and mastery for those students who wish to pursue Advanced Degrees of Black Belt. Our registered Black Belt Students may log in below to reach the Black Belt Members section. Contact your instructor if you need the Black Belt login and password.